Welcome to Avant Ballet and Dance Studio. Providing quality dance classes for the Tea Tree Gully and NOW GLYNDE area of South Australia. 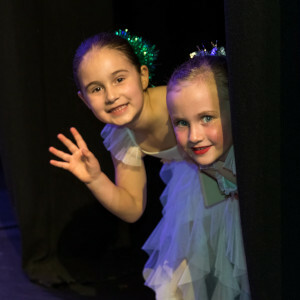 Our aim is to provide every student with quality dance training using correct dance technique in a friendly environment, ensuring a sound foundation for a professional dance career or for the students enjoyment and personal development. 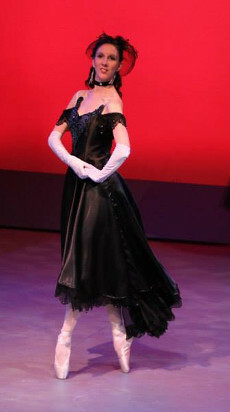 Emphasis is on Classical training (Cecchetti Ballet) and Jazz, Hip-hop,Contemporary, Tap and Acro styles are also included for technique diversity, interest and extension. Students develop sound dance technique, strength, flexibility, coordination, confidence, self discipline as well as performance skills while learning dance. Founder of Avant Ballet Studio, Robbyn Garrett-Doyle is highly trained with over 30 years of experience teaching in the field of dance and performance. 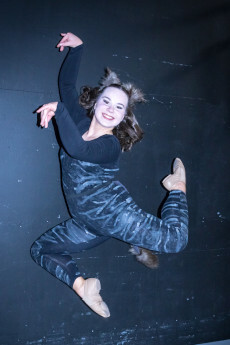 She holds Licentiate status with the Cecchetti Society as well as a Bachelor of Education, and has many years teaching experience in kindergartens and schools both in Australia and overseas. Robbyn has also considerable experience in theatre, film, pantomime and television. A highly skilled team of specialist teachers support Robbyn in bringing dance to all ages, in a caring professional way using a positive approach. - Masters in Social Science.